The pregnancy is a nine month journey that most women experience at least once in their life. When your mother instinct kicks in everything you’ll think about in the next 9 months and the years to come will be the health of your little one growing inside your belly. Many of the foods we consume are toxic for our body and must be avoided when pregnant. They can harm the baby and while no mother wants that to happen, not many are informed enough on this subject. Although some of the food on this list is really good for your health normally, for pregnant women it may cause some risks. For yours and your newborn’s health we made this top 10 list of foods to avoid when pregnant. Raw fish is more likely to contain bacteria or parasites that could cause serious gastrointestinal distress and sushi, as the best example of raw fish, should be most definitely avoided if you don’t want to get food poisoning and harm your baby. 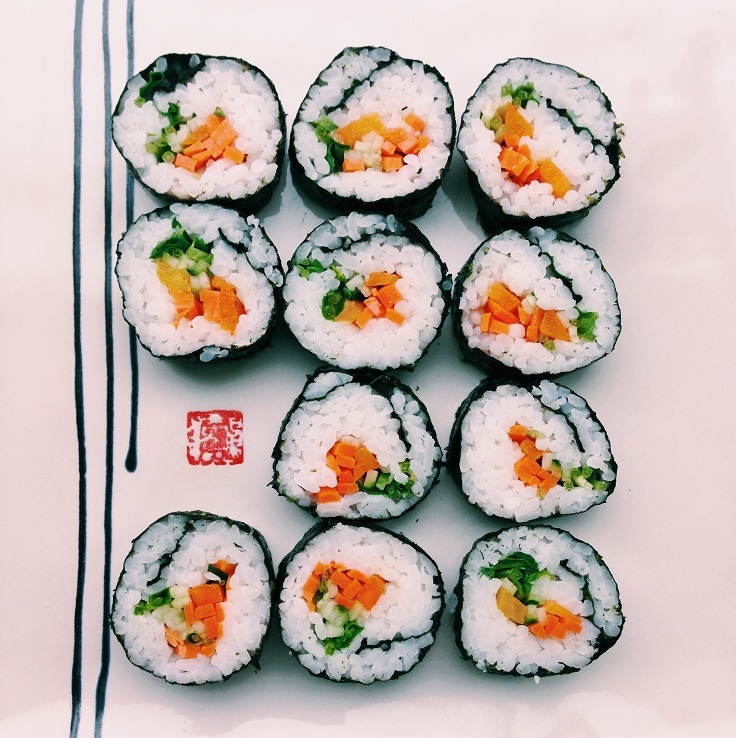 Although the chances of getting a parasitic infection from eating sushi are slim, the consequences are severe enough that you wouldn’t want to take the risk. Pregnancy suppresses your immune system therefore you’re much more susceptible to serious illness from any food-borne organism. 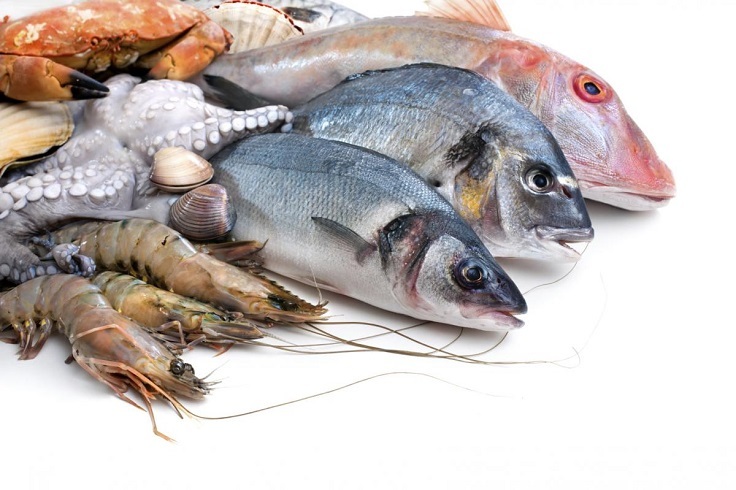 The FDA recommends pregnant women only eat fish and other seafood that has been cooked thoroughly. 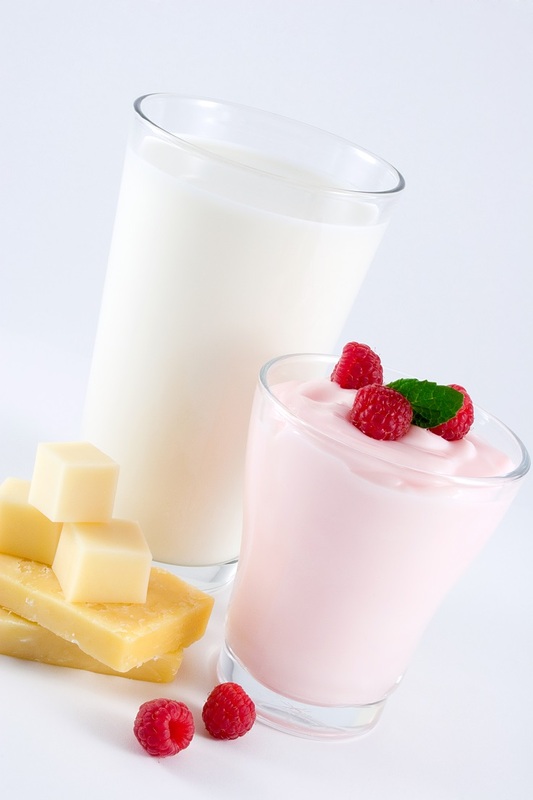 Milk and milk products provide a wealth of nutrition benefits. But raw milk can harbor dangerous microorganisms that can pose serious health risks. According to an analysis by the Centers for Disease Control and Prevention unpasteurized milk is 150 times more likely to cause food-borne illness and results in 13 times more hospitalizations than illnesses involving pasteurized dairy products. Pregnant women run a serious risk of becoming ill from the bacteria Listeria which can cause miscarriage, fetal death or illness or death of a newborn. If you are pregnant, consuming raw milk, or foods made from raw milk, it can harm your baby even if you don’t feel sick. Under-cooked meat and eggs increase the risk of a number of food-borne illnesses which can adversely affect your baby’s health. Eating foods during pregnancy made with raw eggs or under-cooked meat are also a bad idea. 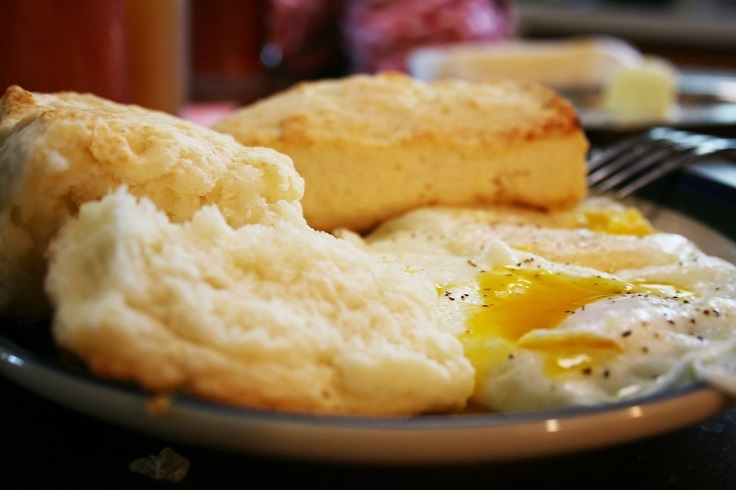 In their uncooked form, eggs pose a huge risk for salmonella poisoning. While an unborn baby can’t have salmonella poisoning, it can cause early labor and dehydration. You should cook meat to an appropriate internal temperature (chicken breasts 170, ground beef, lamb, pork and veal 160, ground poultry 165, whole poultry 180) and cook eggs until the yellow and white parts are firm. You shouldn’t eat liver, or liver products, such as liver sausage or pate, while you’re pregnant. 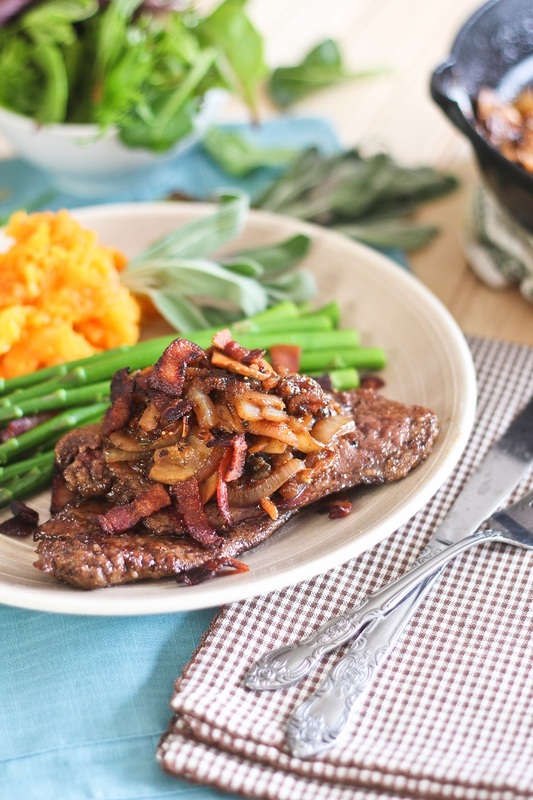 Liver contains very high levels of retinol, which is a type of vitamin A. If you have too much of the retinol form of vitamin A, high levels can build up in your body and may be harmful to your unborn baby. In some studies high levels of vitamin A early in pregnancy have been associated with an increased risk of birth defects. Pasteurization is a process that involves heating at a specific temperature for a set amount of time to help kill harmful bacteria. 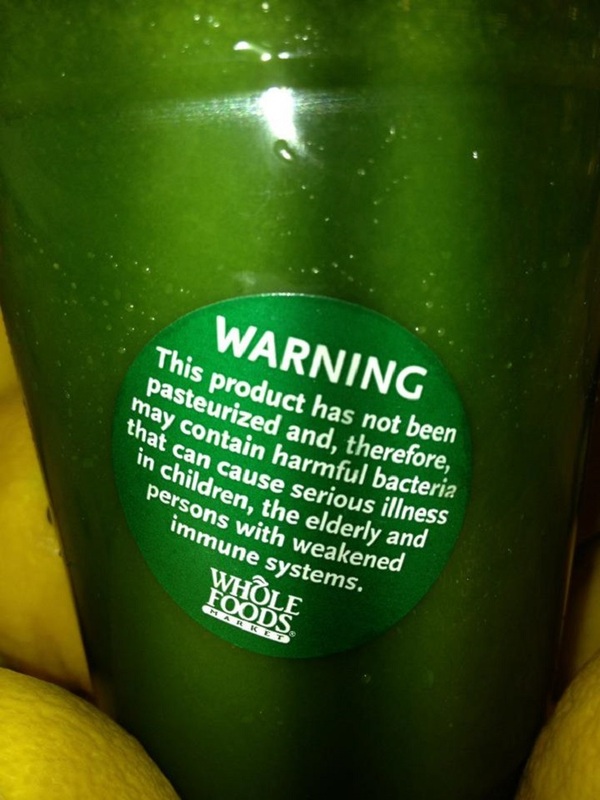 Unpasteurized fruit and vegetable juices can carry disease-causing bacteria such as salmonella and Escherichia Coli, which can not only make you sick but can also occasionally be passed on to your baby. While the odds of serious complications, including meningitis after baby’s birth, are rare, why risk it? Pasteurized juices are fine, and if you’re craving the fresh stuff, make your own, but be sure to wash the fruit really good with a vegetable brush. 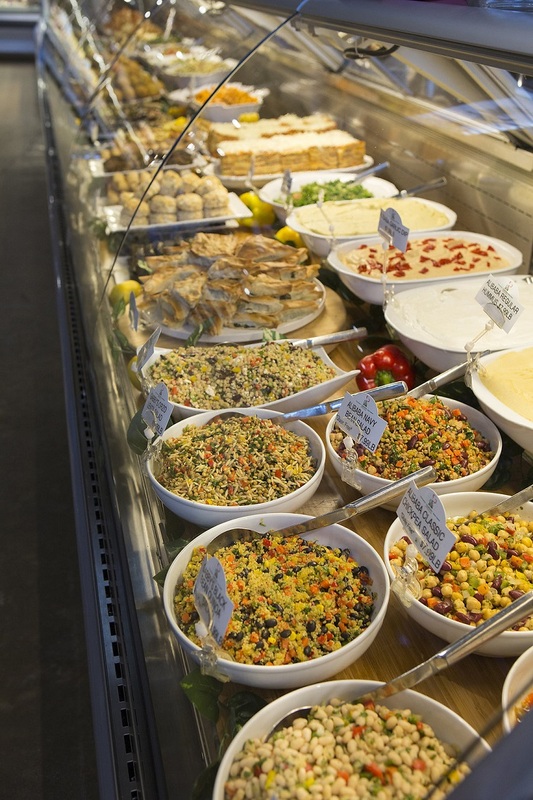 In those 9 months of your pregnancy you should definitely avoid the deli counter altogether. You don’t know how long the foods have been in the refrigerated case, what the temperature is in there, and whether all the ingredients in a salad or dish have been pasteurized. Instead, make your own potato or pasta salad, so you know exactly what you’re eating. You should also avoid deli meat like ham or hot dogs. Although this comes as a bit of a surprise for many, you should avoid some types of tea as well, even if it doesn’t have caffeine. 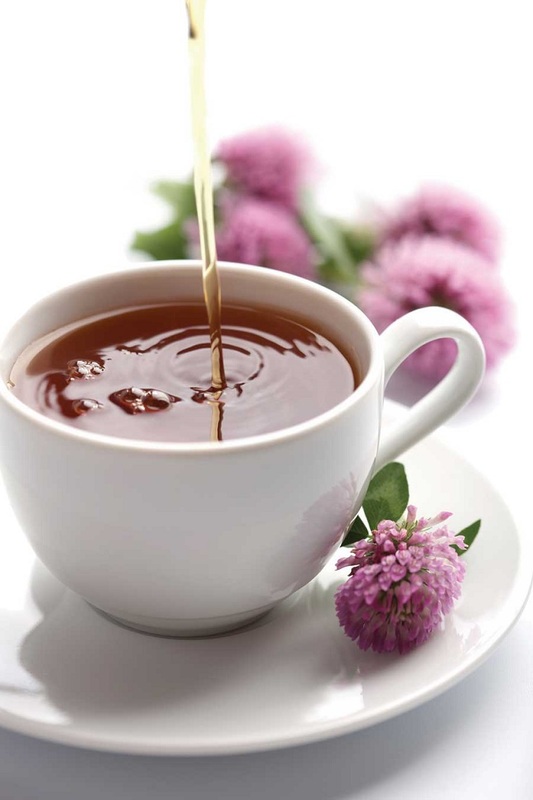 You can stick to decaf black, white or green tea or with familiar herbs, such as lemon verbena, mint or chamomile. But if it’s something you’re unsure of, don’t have it. In other words, if you have tea, mix up the variety you’re drinking so nothing potentially harmful can accumulate in large quantities in your body. While pregnant you should consider not eating big fish such as shark, swordfish, tile fish, and canned albacore tuna. Mercury accumulates over time, and because these large fish live longer, they store more mercury in their flesh. As for low-mercury fish, such as tilapia, cod, salmon, trout, catfish and shellfish, they’re actually good for you and the baby. But they do have some mercury in them, so keep to 12 ounces or less of them a week. Also, make sure all the fish and seafood you eat are very fresh and cooked thoroughly. Mercury accumulates in people too, and it can hurt baby’s brain, hearing and vision, so put high-mercury fish on your “do not eat” list. Soft cheeses can contain listeria bacteria that cause an infection called listeriosis. Soft cheeses like this are less acidic than hard cheeses and they contain more moisture. This means they can be an ideal environment for harmful bacteria, to grow in. 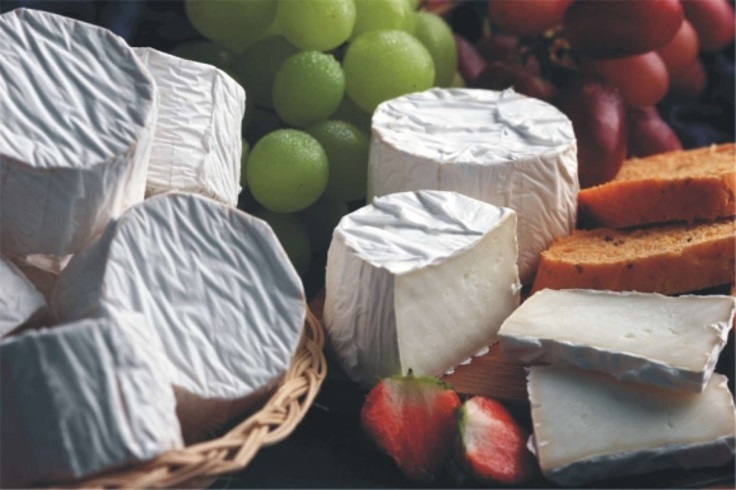 To avoid this risk, pregnant women are advised to not eat mould-ripened soft cheese such as brie, camembert, mould-ripened soft cheese made with goats’ milk, and others with a similar rind. Although infection with listeria is rare, it’s important to take special precautions in pregnancy. Even a mild form of the illness in a pregnant woman can cause miscarriage, stillbirth or severe illness in a newborn baby. 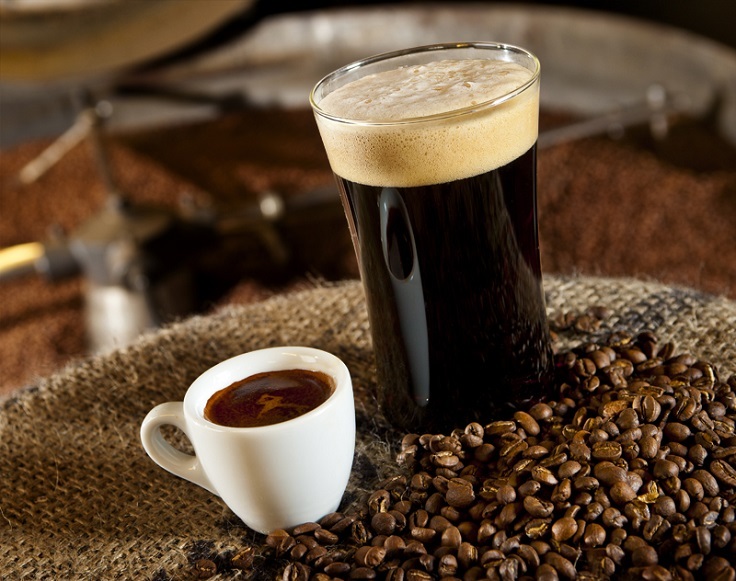 We are going to end this list by saying that by no means, you should consume coffee, alcohol or drugs during the pregnancy. As an expectant mother, you want your baby to be healthy and you can help by remembering that much of what you eat, drink, and breathe is passed along to your growing baby. Things like alcohol, cigarettes, drugs, and some medicines, can be harmful. Babies of smoking mothers have a higher chance of being born early and too small. Drinking alcohol during pregnancy can cause fetal alcohol syndrome, and not to even start on the side effects of using drugs. So future mothers, be really careful and never stop caring about your baby’s health.